Water Washing: An intensive process of blunging, slurrying, sieving, grinding, centrifuging, classifying, chemically and possibly magnetically treating, concentrating and drying the crude clay to achieve a desired level of impurity, particle size, brightness, and residue. Further, some grades may be processed through attrition milling to delaminate or shear the stacked platelets into the individual constituent plates. Regardless of a finished free moisture content, water washed clays retain their orginally crystalline bound water of hydration at 14% weight. 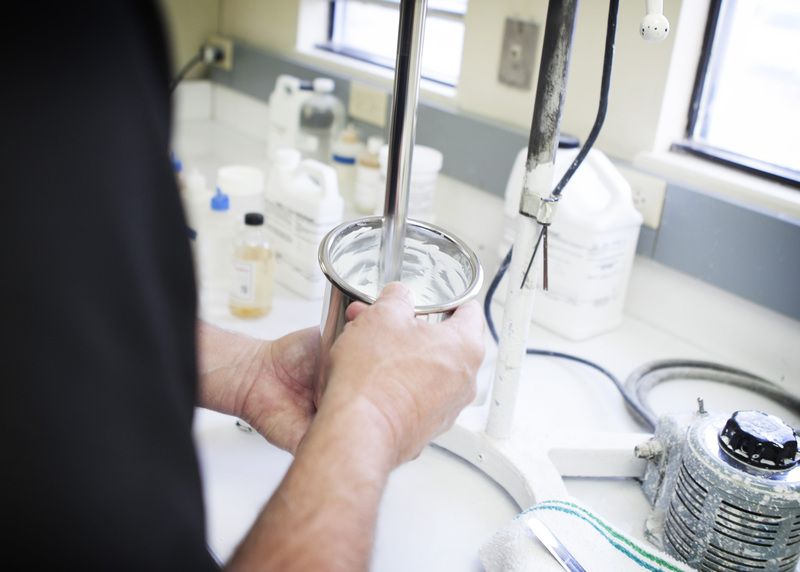 The many choices of particle size and shape, brightness, pH, and residue levels provide many options for hydrous clays as fillers in many systems and applications from inks, adhesives, grouts and mortars to rubber and plastics, and coatings.